A quick view of the most influential metrics in Prospect Hill. 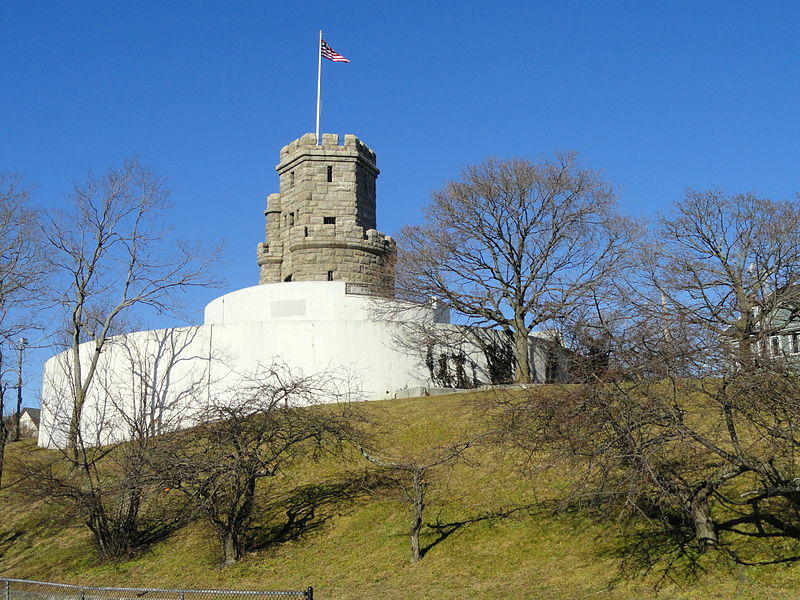 Walk through Prospect Hill Tower's iron gates and climb four stories to the top for beautiful views below. From here, you'll be able to see Somerville residencies and a glimpse of the Boston skyline. The quiet streets below serve as a great place to call home for professionals and families. Additionally, local shops, restaurants, and bars give residents something fun to do. View our selection of available properties in the Prospect Hill area. Check out the latest demographic information available for Prospect Hill. Learn more about schools near Prospect Hill complete with ratings and contact information. Browse through the top rated businesses in the most popular categories Prospect Hill has to offer.